Back once again! This week, Xander and Jeg are joined by CZ writer and podcast regular, the glorious HVACRepairman. And there is plenty to work through this week starting with a whole suite of sad news including the cancellation of the World of Darkness MMO and the departure from CCP of former Exec Producer of Eve Online, Jon Lander / Unifex. 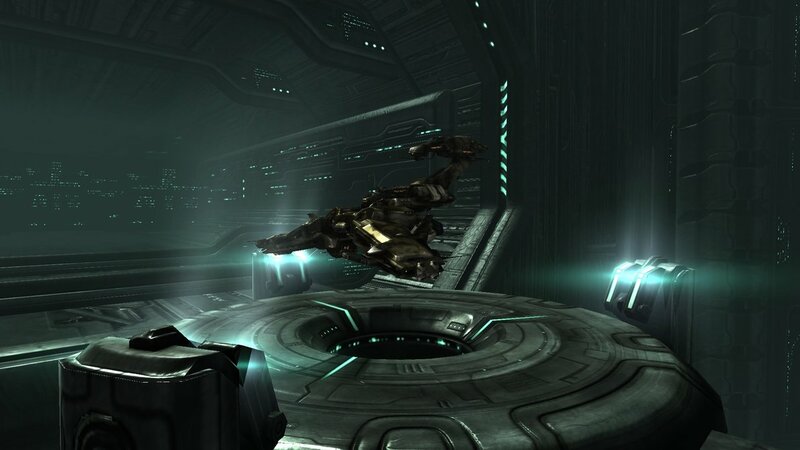 In part two, we discuss two recent dev blogs detailing changes to industry and the pirate battleships then finally in part three we talk about the currently ongoing CSM9 elections and answer a question from legendary Eve podcaster and founder of Li3 Federation, Jadecougar. Enjoy! 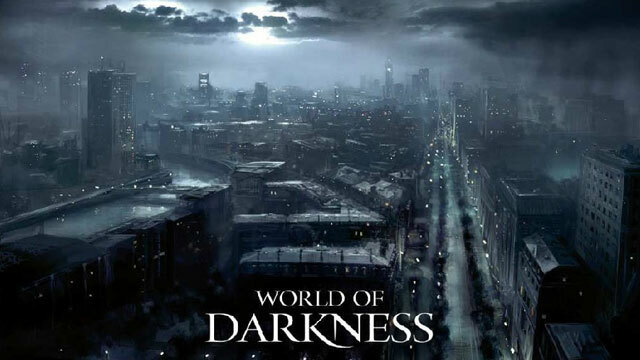 Death of World of Darkness – WoD has been cancelled by CCP with the loss of 56 jobs in the Atlanta office. We discuss the wider implications of this decision, what it may mean for CCP as a company and what it means for us as Eve players. CCP Unifex Quits – 24 hours after the WoD announcement, CCP Unifex, roundly considered a key contributor to getting Eve back on its feet after Incarna, confirms he is also leaving the company. Building Better Worlds – CCP has decided that the focus of its summer expansion will be industry. We discuss the first in what is confirmed to be a series of dev blogs outlining some major changes to how industry works in all areas of space. Pirate Battleships – And while we are entirely ill-equipped as a trio to discuss the finer intricacies of major industry changes, we are infinitely more familiar with Pirate Battleships and they are next to face the steely gaze of Team Five 0. CSM9 Campaign Season – This week our election coverage is a little but downhearted as we discuss a perceived lack of promotion in the election itself from CCP. Why 0.0? – All three hosts this week spend the vast majority of our time in 0.0 and Jadecougar from Eve Overheated took the time to ask on twitter, why nullsec? And please take part in our contest this week! Post a Rattlesnake fit in the comments below with an explanation of what you would use it for. Joke fits that are still ‘proper’ fits and explainable are allowed. First five in will receive a 100m ISK code to spend as they like over at Eve Bet!